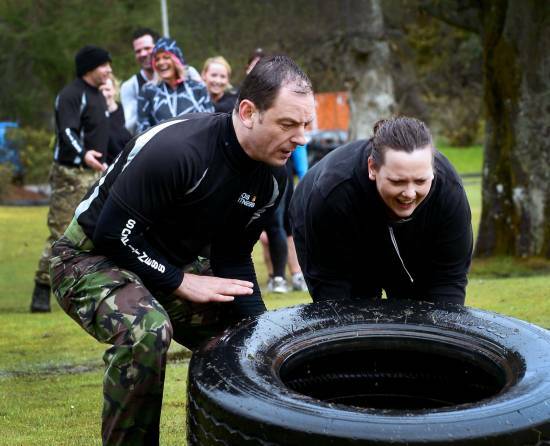 SOS Fitness, the real deal in military fitness, is coming to Kintyre. 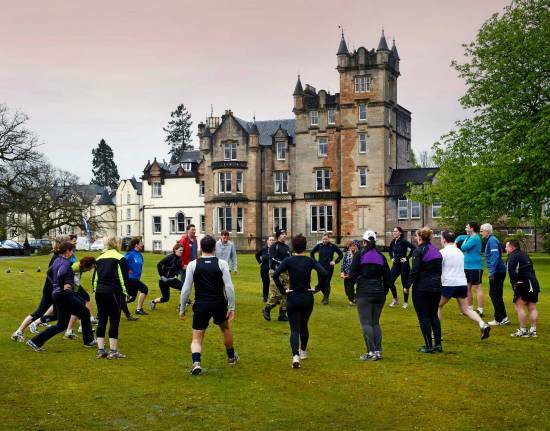 Local personal trainer Fiona Irwin is aiming to spread the SOS Fitness vision of bringing people together in a happy environment to enjoy a holistic approach to fitness and well-being for themselves and their families for life. 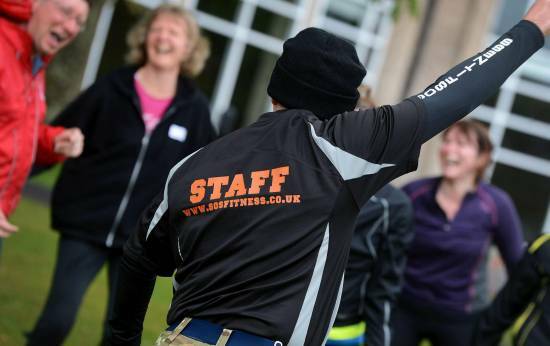 SOS Fitness prides itself on being a warm family run business set up by Steve, an ex military physical training instructor with over 25 years of experience in the industry. Steve continues ’We welcome Fiona to the team and look forward to watching her grow the happy family’. SOS MAKI will be offering Personal Training, Partner Personal Training and P.T. for 3, a varied programme of drop in classes such as Beginners Bootcamp, Ricky Hatton Boxing, HIIT, FBX, Total Warrior Functional Training and Beach Bodies Strength Training. All of these classes can also be booked as private classes for you and your mates/colleagues at a time convenient to you. For the juniors there will be Dance Troop, Bootcamp and SOS Cadet Academy. Fiona has strong links within the volunteering community and SOS MAKI will continue this tradition by offering charities the opportunity to benefit from her ‘FITSTEPS’ qualification by offering a monthly Friday night ‘SOS goes Strictly’ evening of dance lessons in aid of charity. Classes and personal training will also take place in local parks and on the beaches making the most of Kintyre’s beautiful scenery over the summer months. SOS MAKI are hosting an on Saturday 4th July at Building 81, Machrihanish Airbase between 9am and 12pm. Adults and children welcome.